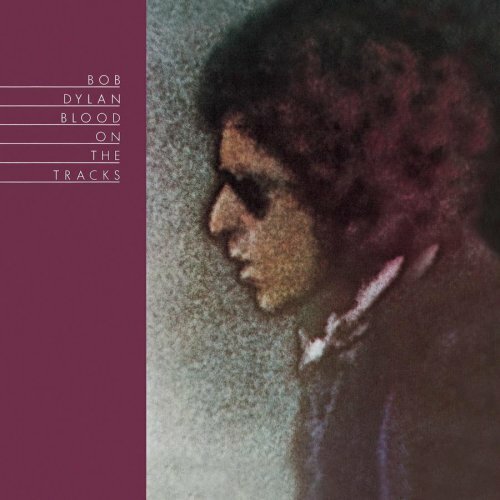 Bob Dylan’s second recording session for Blood On The Tracks continued on September 17, 1974. Another important day in the studio. Here are some quotes, facts & music…. We cut the entire album in one day like that. Now that blew my mind. I was 19-years-old and trying to learn how to make art. The style of the time was set by guys I was working with like Paul Simon, who would take weeks recording a guitar part only to throw it away. I thought that was the way one was supposed to do it: one note at a time and a year to make an album. Dylan cut the whole thing in six hours on a Monday night. I was confused. It was like the floor, barely built under my young soul, was being ripped apart, board by board. 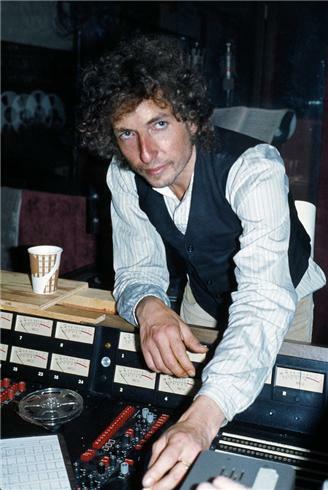 Then Dylan came back in on Tuesday, and recorded most of the album again. You’re A Big Girl Now was pain personified, that pain remaining red raw when he cut the exquisite New York version originally intended for the album (only released ten years later, on Biograph). Dylan complains in the Biograph notes about “stupid and misleading jerks” (i.e. critics) who have suggested this song is “about my wife”. This first run-through on the seventeenth has no bass accompaniment, possibly because he was showing Brown the song. Taking a pause to work on other songs, he only returned to ‘Shelter’ later the same evening, wisely deciding the sixth verse added very little to the song. Great stuff! Thanks for the quote. If you need any other info, don’t hesitate to ask. 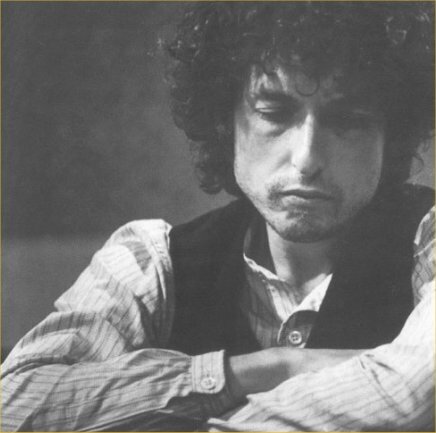 Thanks for the nice feedback.. and a great article (Bob Dylan’s Blood on the Tracks: The Untold Story)! Your one lucky man having participated in the creation of such a pivotal artwork.